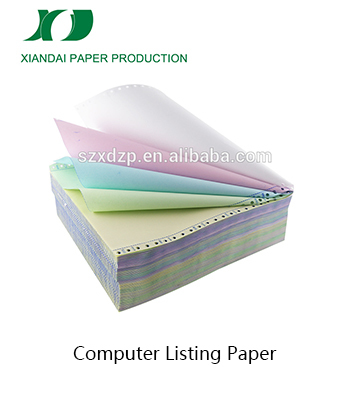 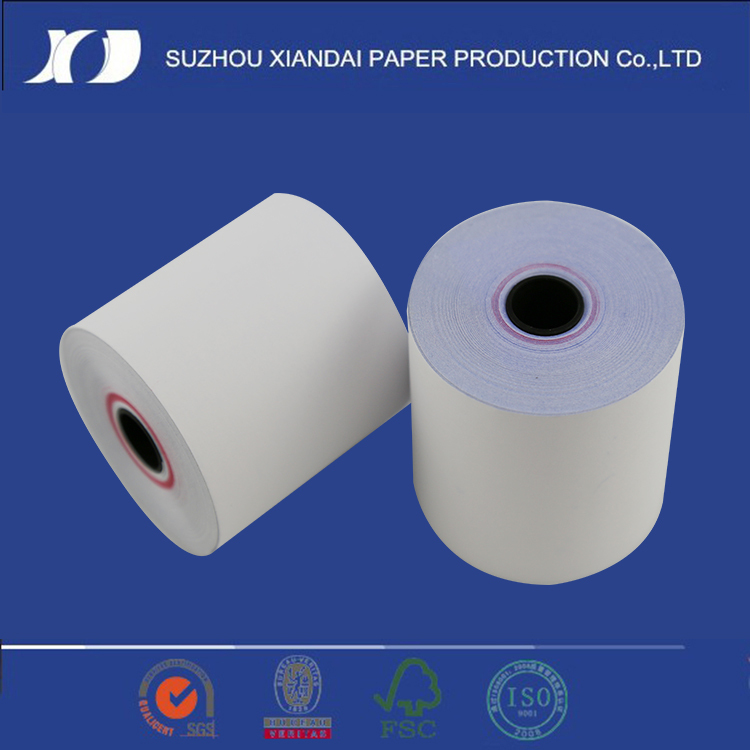 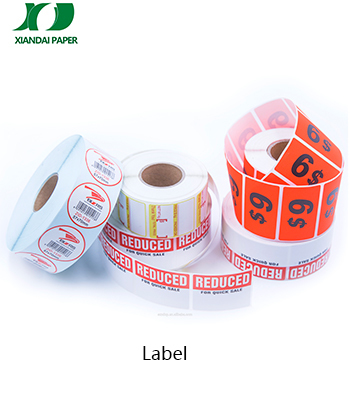 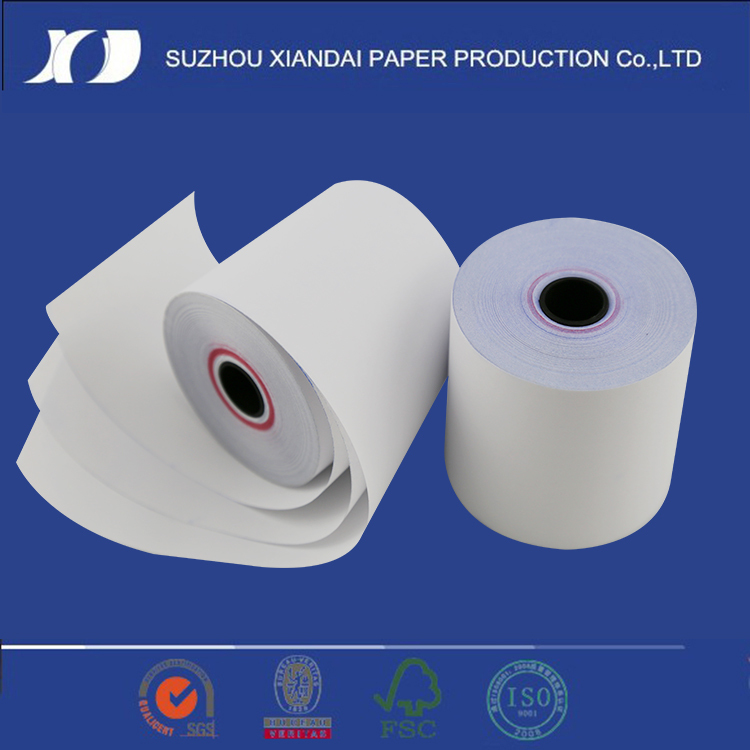 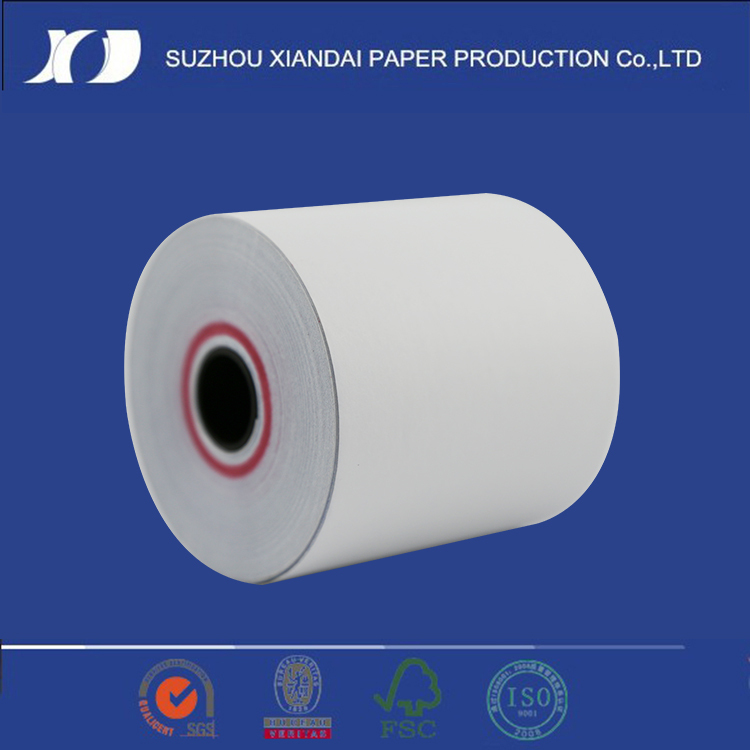 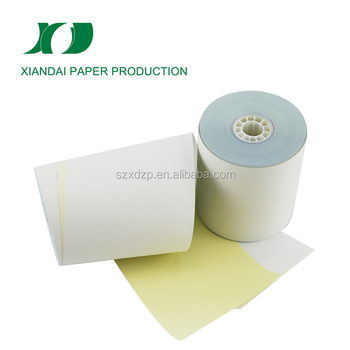 Neutral packing;Shrink-wrapping;Black/White bag packing;Silver/Golden glossy paper;As customer request . 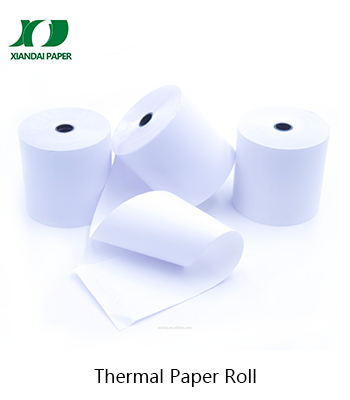 Our range of paper rolls includes all sizes of receipt till rolls to suit many cash registers, receipt printers and most of all point of sale systems.We can supply a full range of fax rolls, continuous computer paper, thermal rolls, bond rolls, ATM rolls, POS paper rolls and carbonless multi-ply rolls.The company is fully equipped with the ability to produce and process special specification paper products according to customers' requirements. 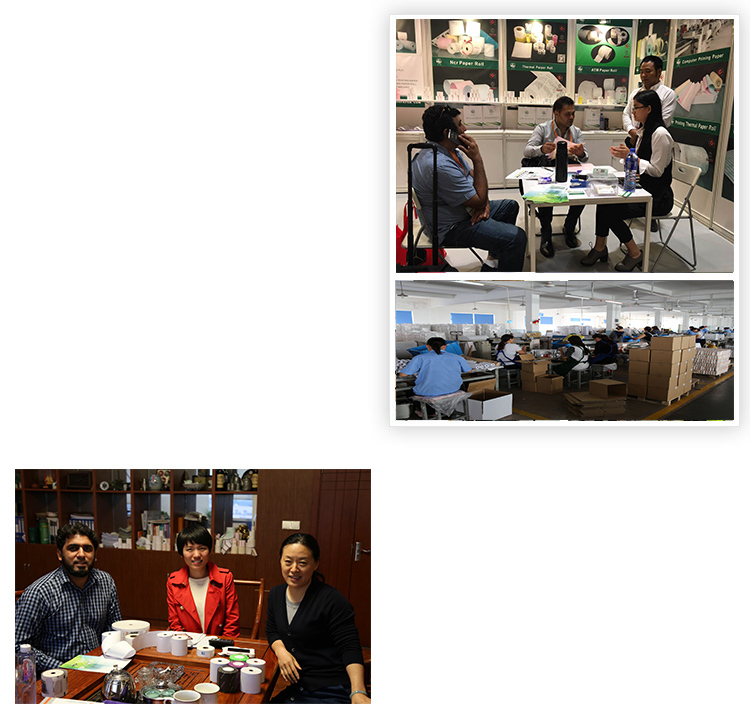 Welcome dealers all over the country and our cooperation, cooperation and win-win and common development. 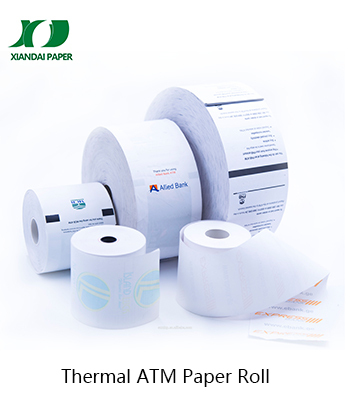 A: T/T, Western Union, Paypal, Money Gram, L/C are ok for us, but we can accept most other convenient methods of payment.